Join Women on Weights because muscles are always on-trend. You’ll build muscle to burn fat. 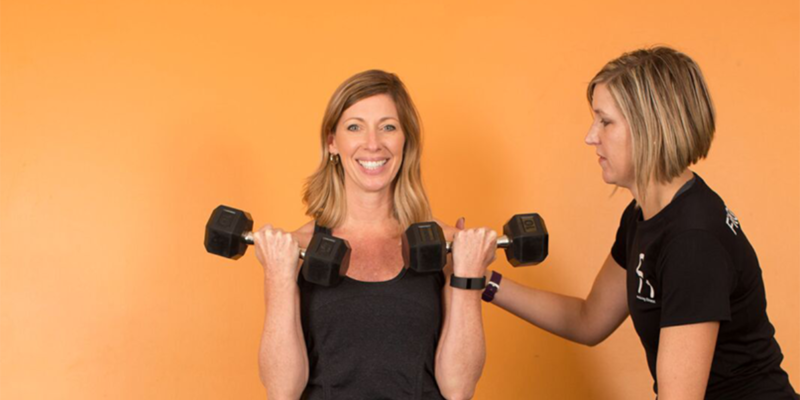 Strength train with other women who share your goals in a fun, supportive and motivating environment. Increase your muscle and improve definition with this high-intensity strength training class focusing on appropriate levels of progression to train the entire upper and lower body. Some cardio work may be included in each one-hour class. Get in touch to register for w.o.w. (women on weights).